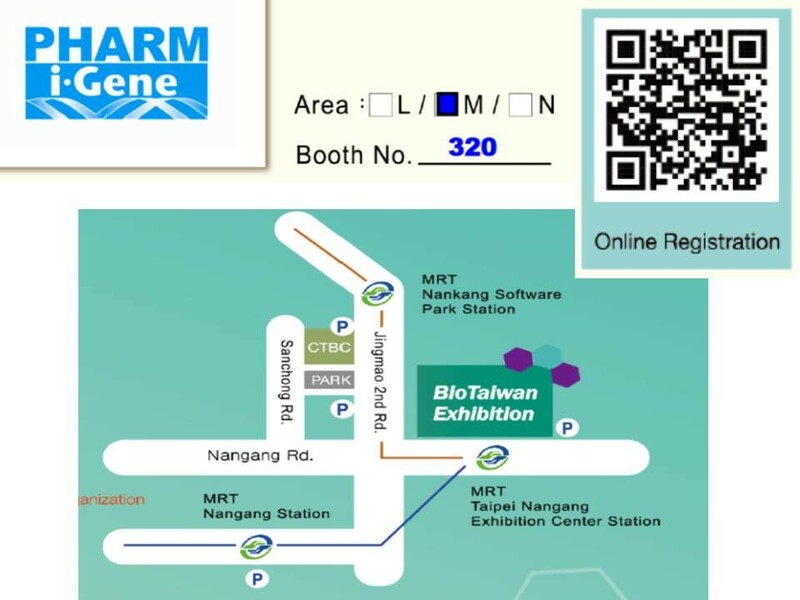 Visit Pharmigene at BioTaiwan 2017- one of the largest biotech events in Asia-Pharmigene, Inc.
Pharmigene Inc., a world-class designer and manufacturer of DNA genetic tests, will present you our complete genetic testing kits at this year’s BioTaiwan. We invite you to visit us from June 29 to July 2 at Taipei World Trade Center– Nangang Exhibition Hall 4F, Booth No. : M320. BioTaiwan is one of the largest biotech events in Asia. Now is its 16th year, BioTaiwan 2017 is 5 events in 1, including the BioBusiness Asia Conferences, Greater China Opportunities Conference, BioTaiwan Exhibition, Company Presentation, One-on-one Partnering and a full Seminar and Workshop program. It's only a click away to discover the opportunities that await in biotech investment, collaboration, innovation and services. For more product information, please contact service@pharmigene.com. You can register HERE for pre-registration.